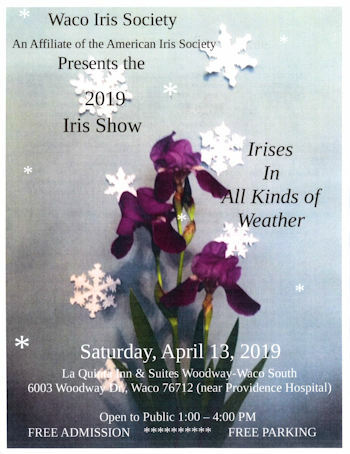 2019 Waco Iris Society IRIS SHOW -- "Irises in All Kinds of Weather"
When: Saturday, April 13, 2019; open to public 1-4 P.M.
A full-page flyer for the Iris Show can be found here. 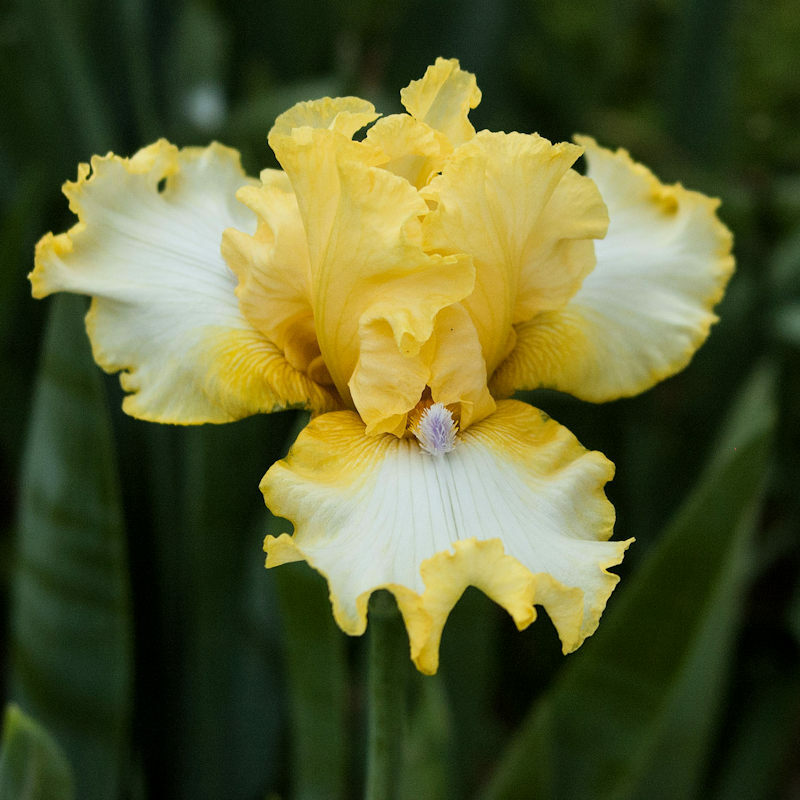 The Waco Iris Show Entries sheet is available here. 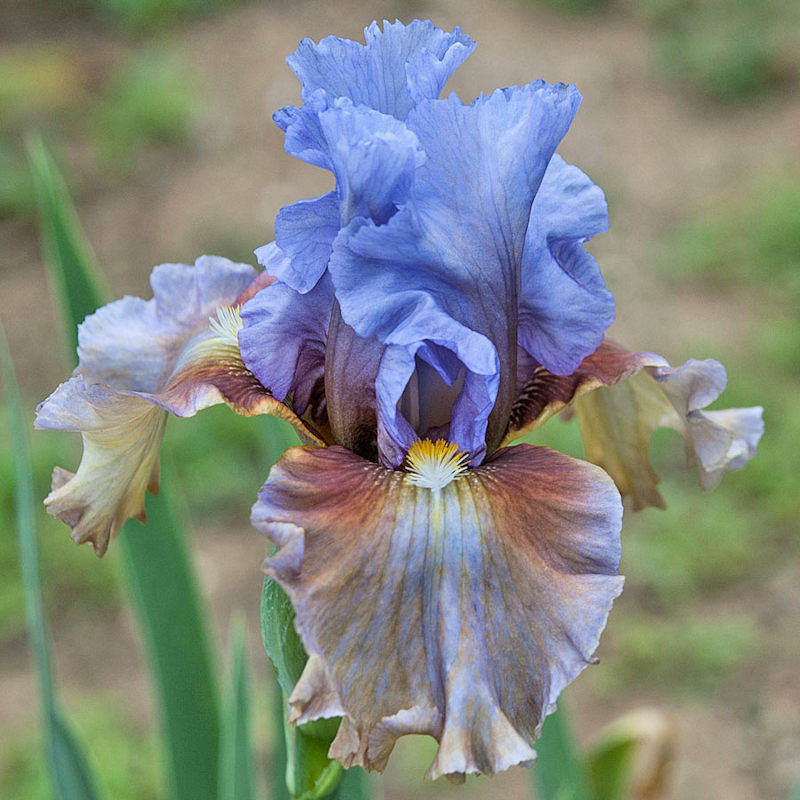 The 2019 Waco Iris Society Show Schedule can be found here. 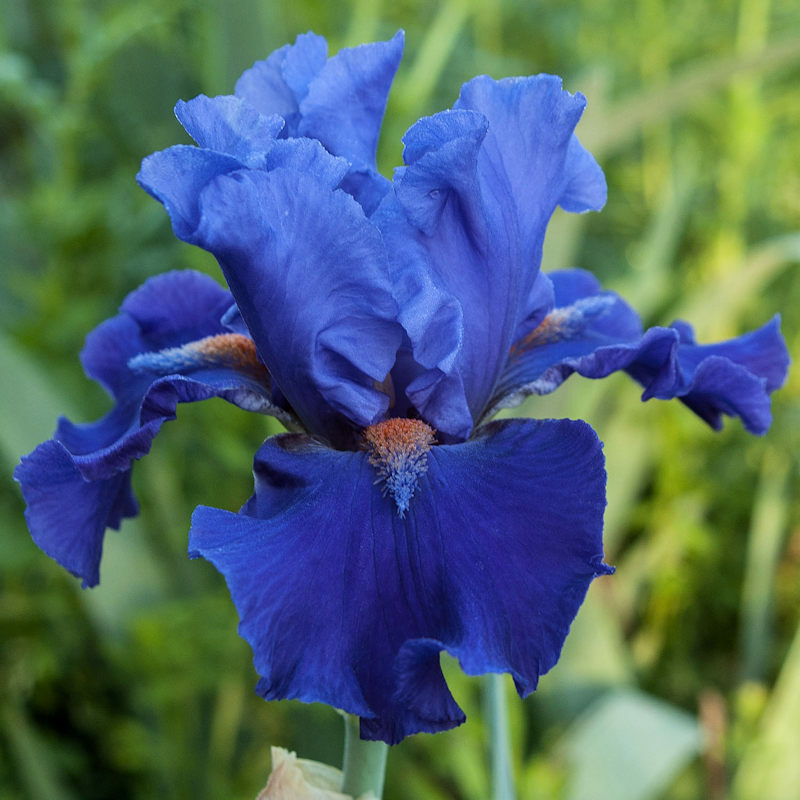 There will also be a potted iris sale from 1-4. 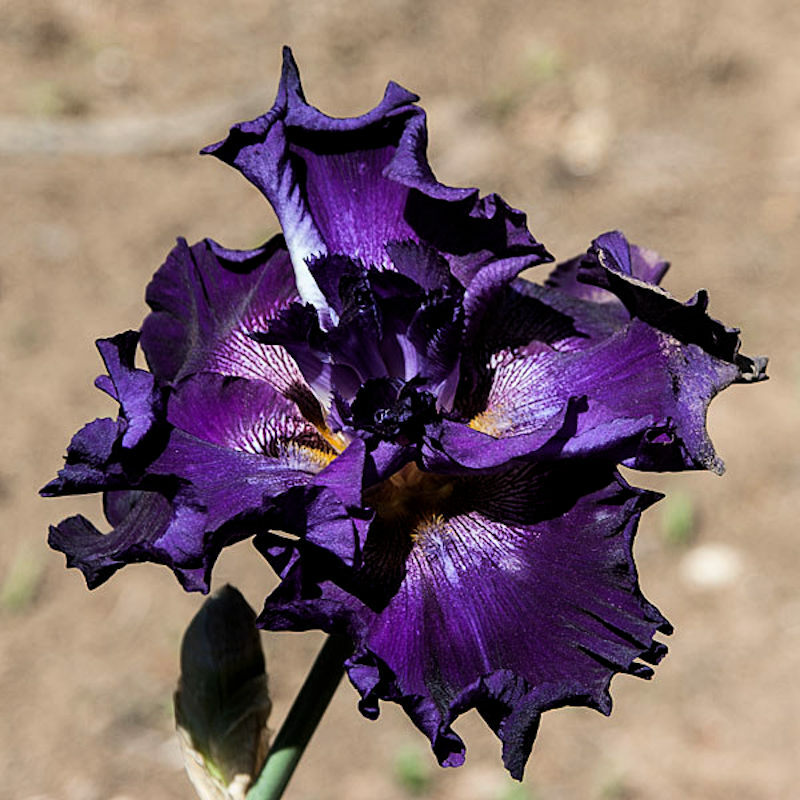 Photos of a few of the plants being offered can be viewed here. When: Saturday, May 18, 2019 10 A.M.
For details, see and download the Registration Form here. 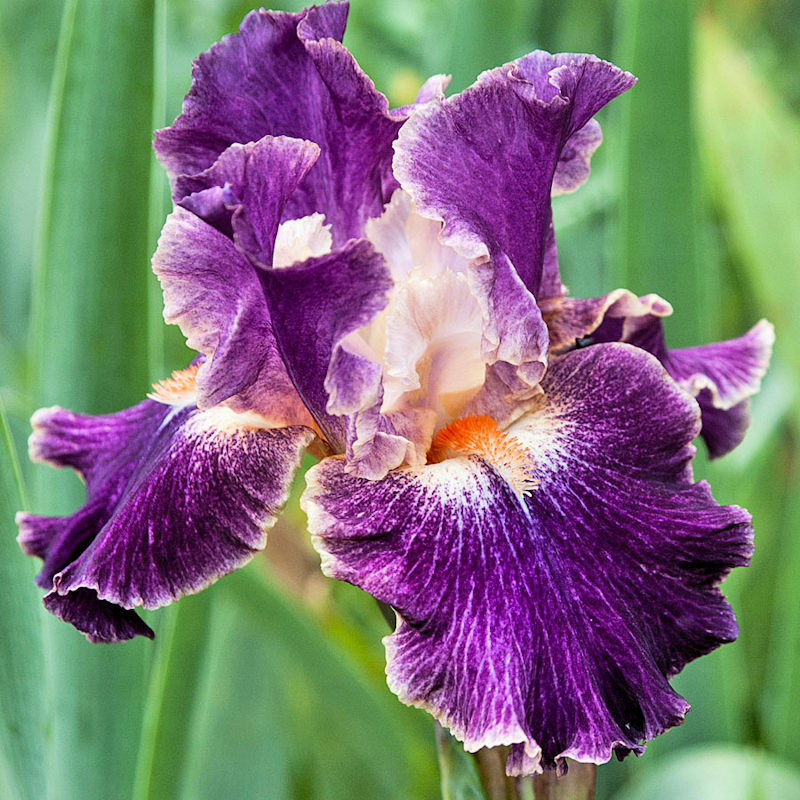 When: Saturday, September 29, 2018, 9 a.m. - 2 p.m.
A 2018 revised guide "Preparing Plants for Sale" can be viewed/downloaded here. When: Saturday, April 7, 2018; open to public 1-4 P.M. 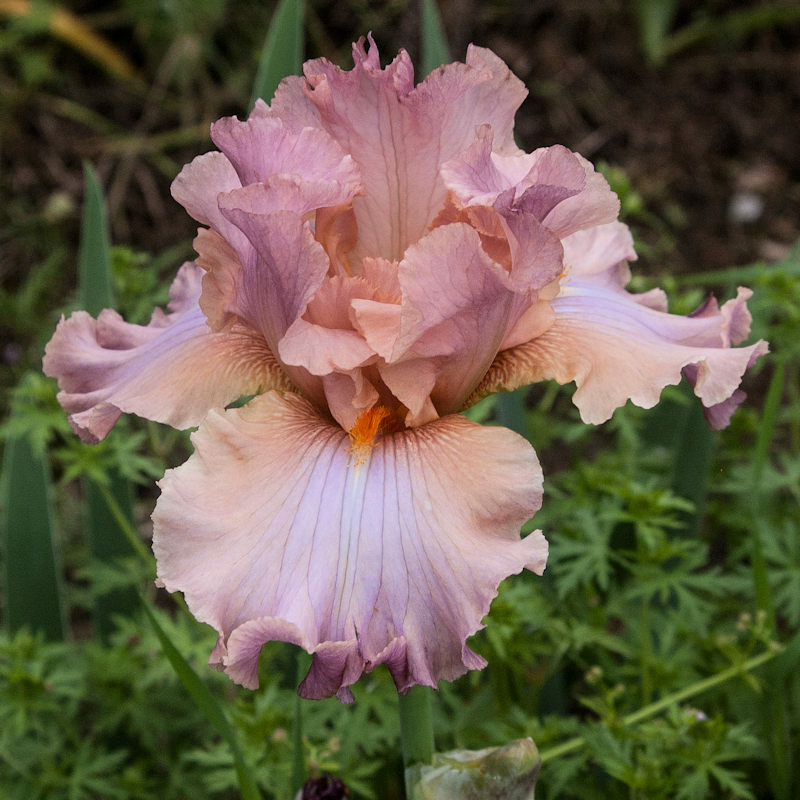 The 2018 IRIS SHOW Schedule can be viewed/downloaded here. When: Saturday, April 8, 2017, 1 to 4 P.M.
Open to the public at no charge. 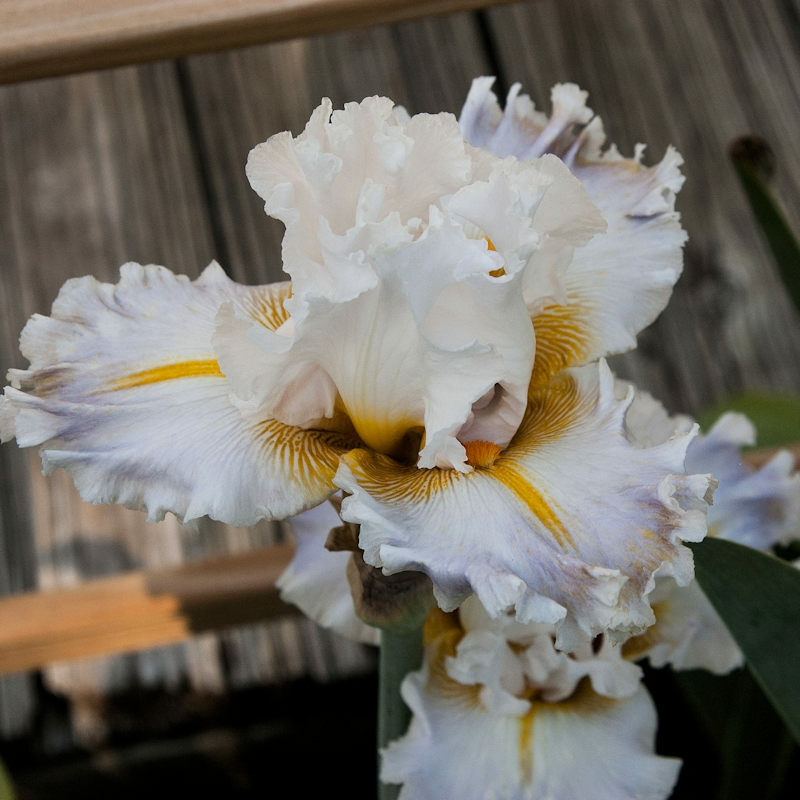 The 2017 Waco Iris Society Show Schedule can be viewed/downloaded here. 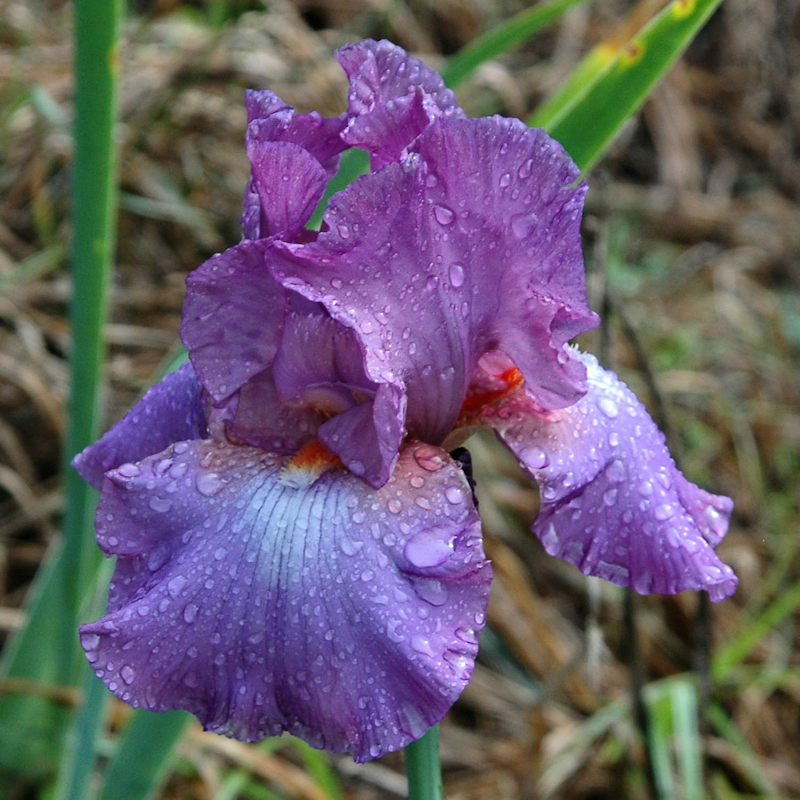 The Waco Iris Society is a member of the Texas Garden Clubs. 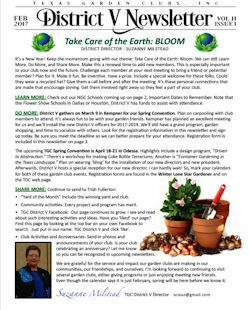 The February 2017 issue of the TGC, District V Newsletter is now online. You can find a copy here. 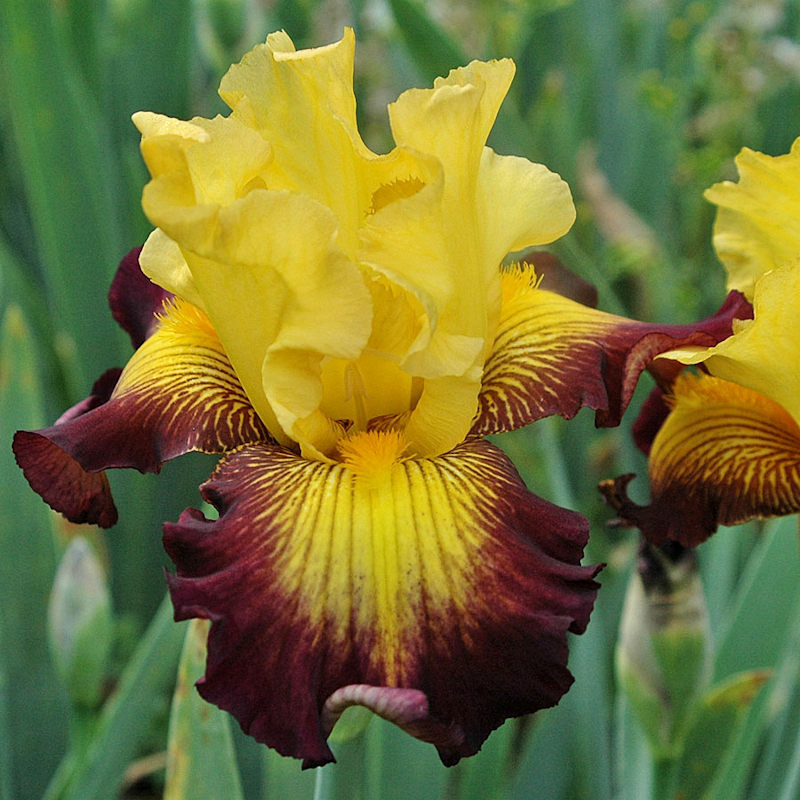 Please list your five top performing iris for our poll. 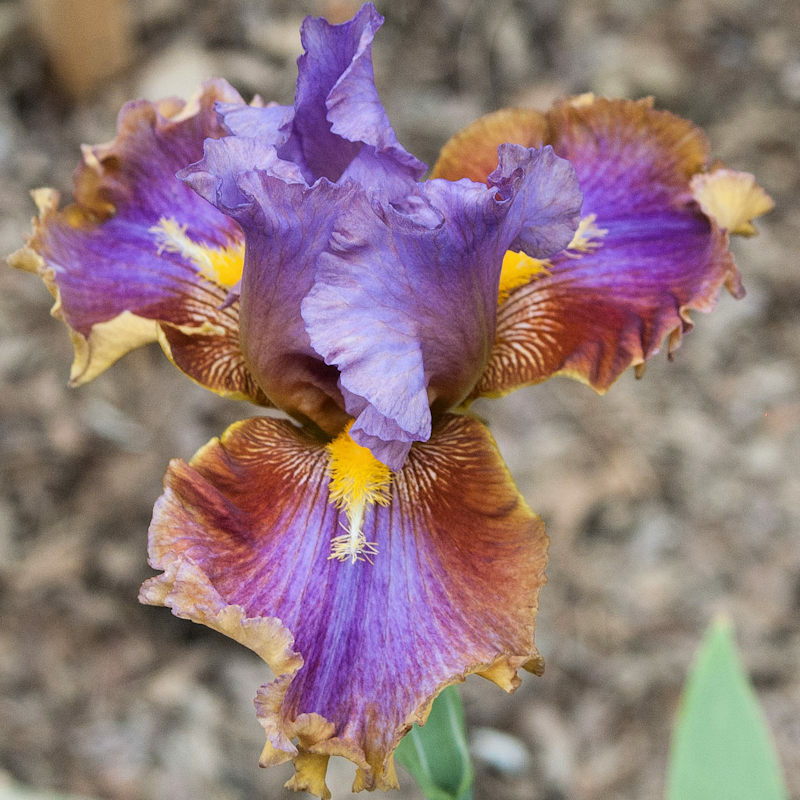 The object is to take everyone’s success stories with their iris and make them available to all members. 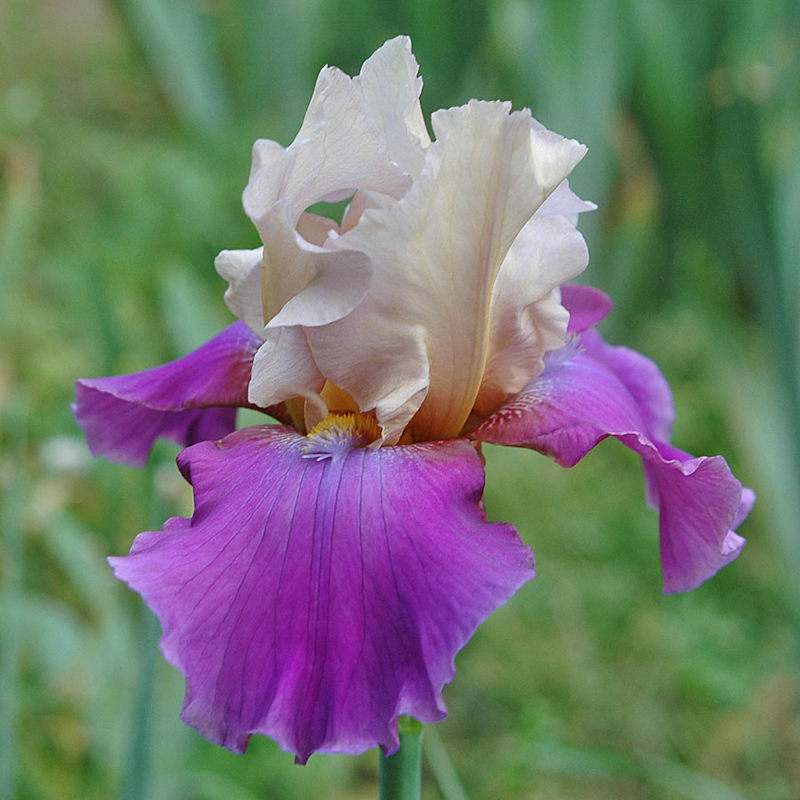 We will try and report 25 of the best iris for our area. 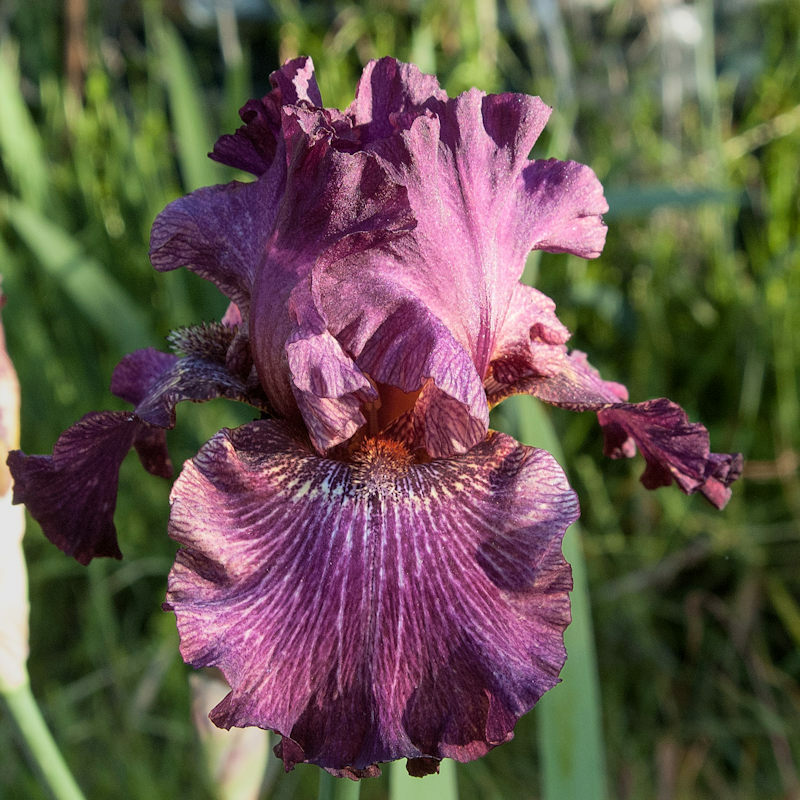 This will be a huge benefit to newcomers to the iris as well as helping the more experienced pick better additions to their collections. 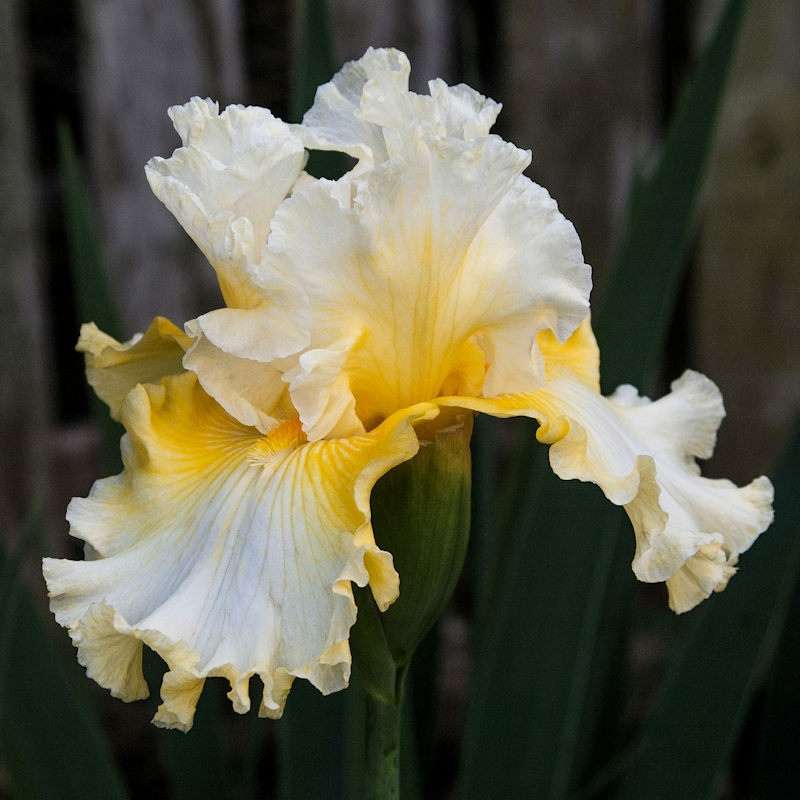 List only plants that you currently or have grown recently in YOUR garden. 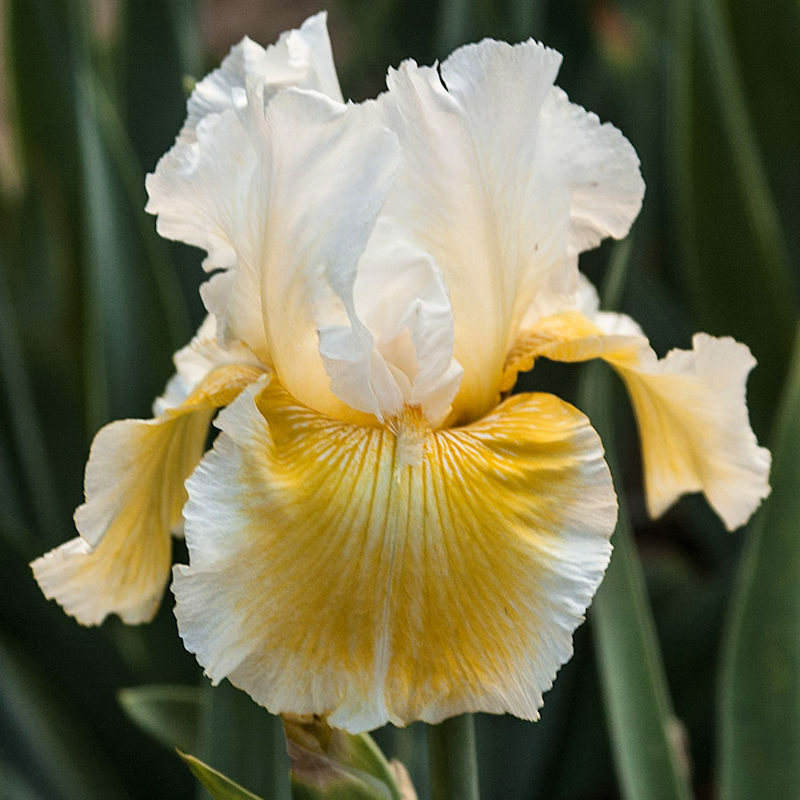 Top criteria should be the “vigor” and overall desirability of the plant itself. 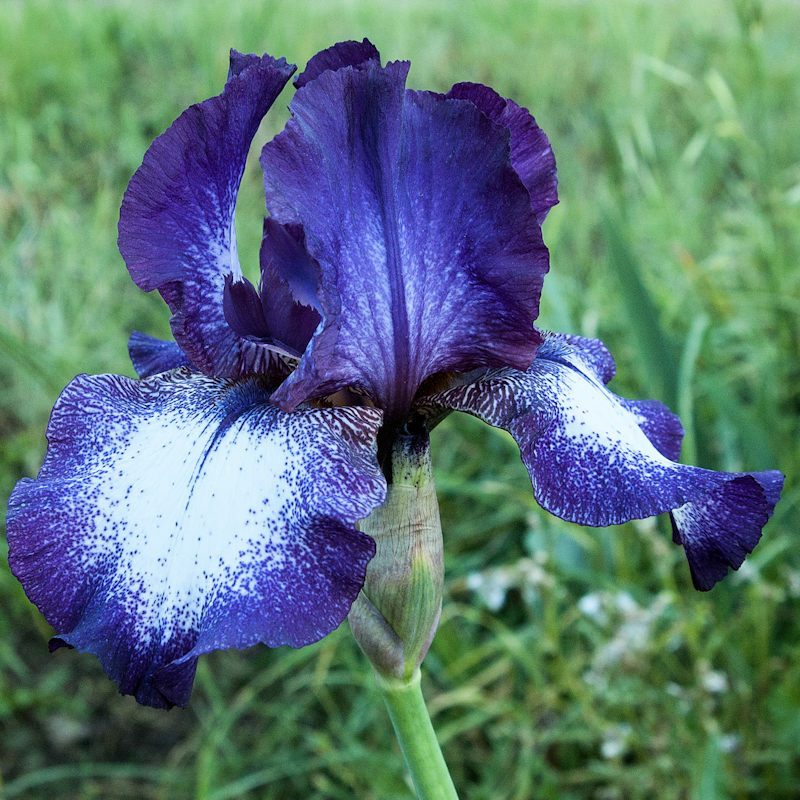 The blossom should be distinctive and appealing. Give extra credit for “wow” factor. NOTE: "Proven Winners" is a trademark that was used in error on the printed materials passed out at our November 19th meeting. Please change "Proven Winners" to "great Choices" if you are using the copy you received at the meeting. A copy of the survey form can be viewed and downloaded here. 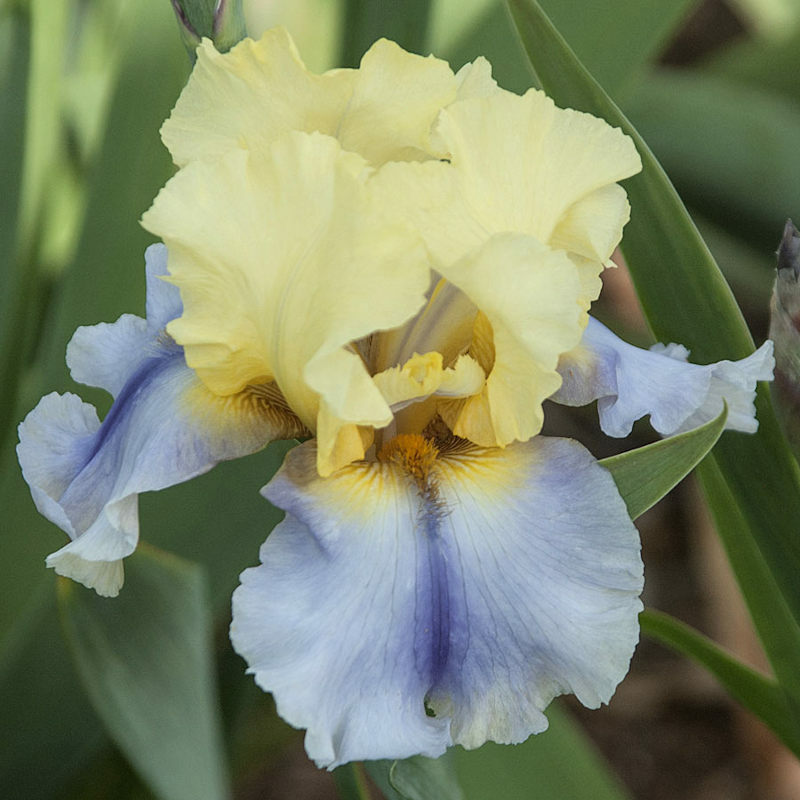 The Waco Iris Society hosted "Bridging the Brazos with Irises,"the 57th annual A.I.S. 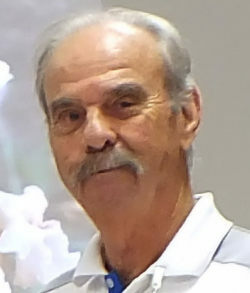 Region 17 Convention. Where: Hampton Inn & Suites Waco South, 2501 Marketplace Dr. in Waco. More specific information about the 2016 Region 17 Convention can be found here. 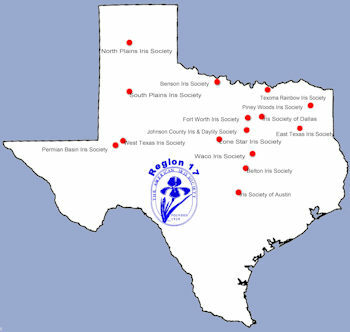 A Program Schedule for the 2016 Region 17 Convention in Waco can be found here. 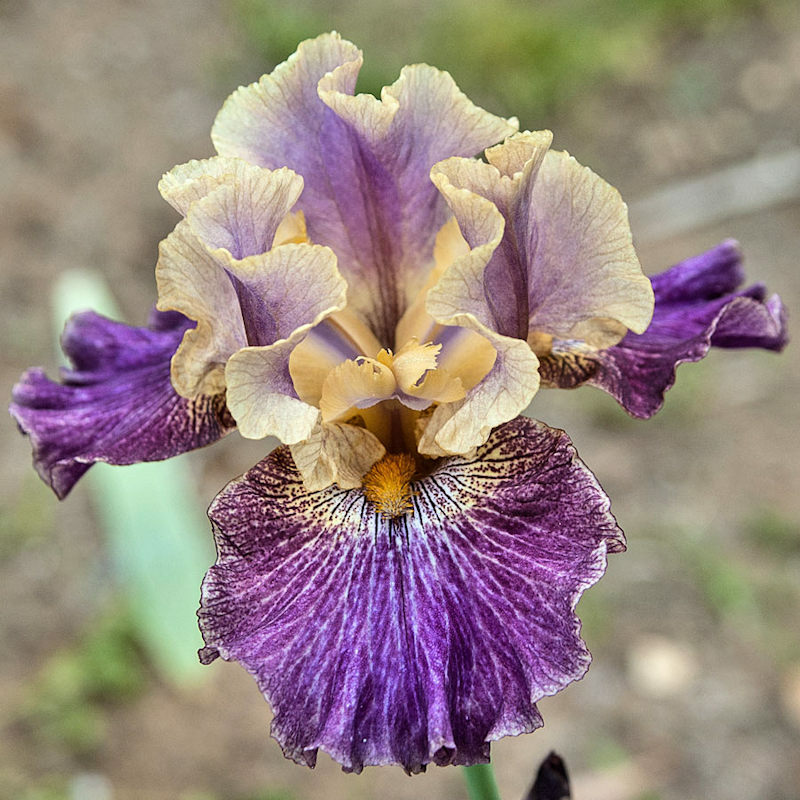 If you would like to receive the electronic version of the Waco Iris Society newsletter, send a request to wacoiriss@gmail.com. 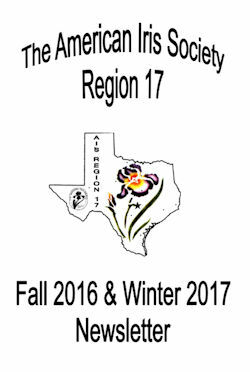 The Fall 2016 - Winter 2017 issue of the Region 17 Newsletter is now available online. You can find it here. 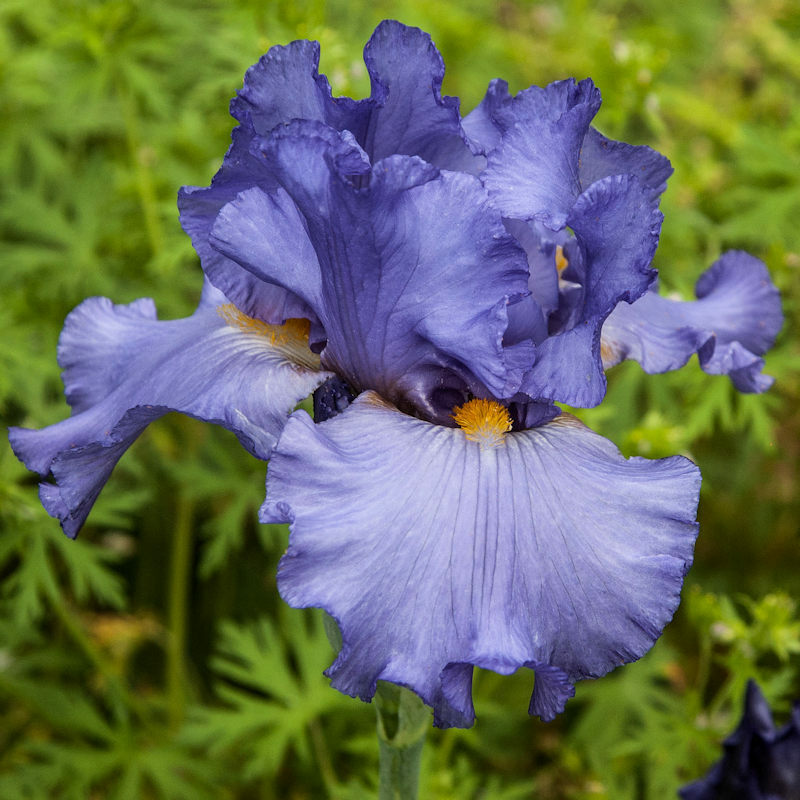 The 2016 SPRING SHOW: "Irises in a World of Animals"
Admission to AIS approved shows is open to the public at no charge. 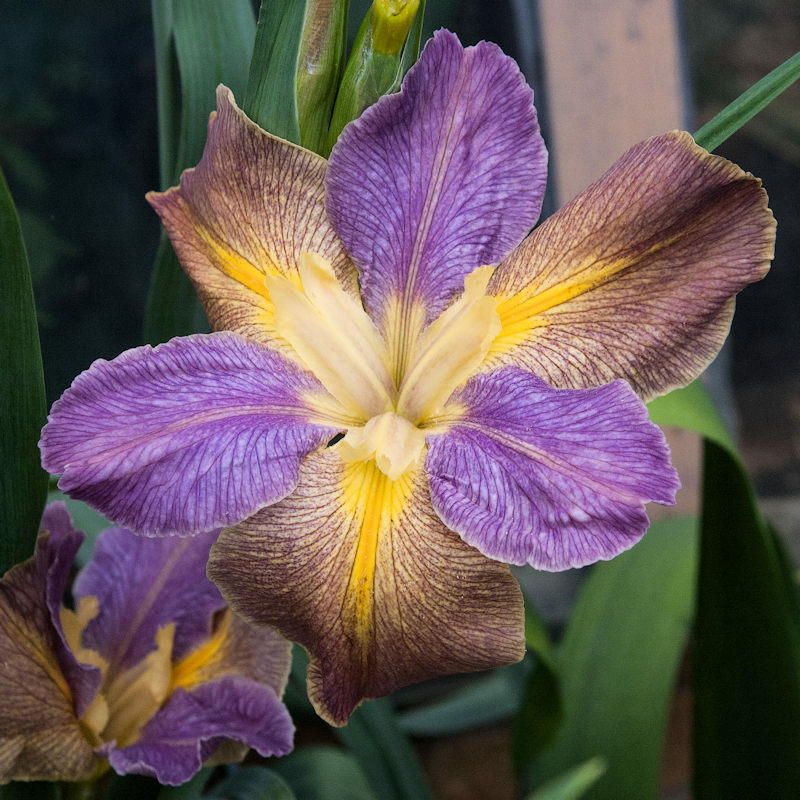 Pictures and results of the 2016 Show can be viewed in the May Newsletter. This helpful guideline can be viewed here. 801 S. 4th St. at I-35. Results of the show can be found here. 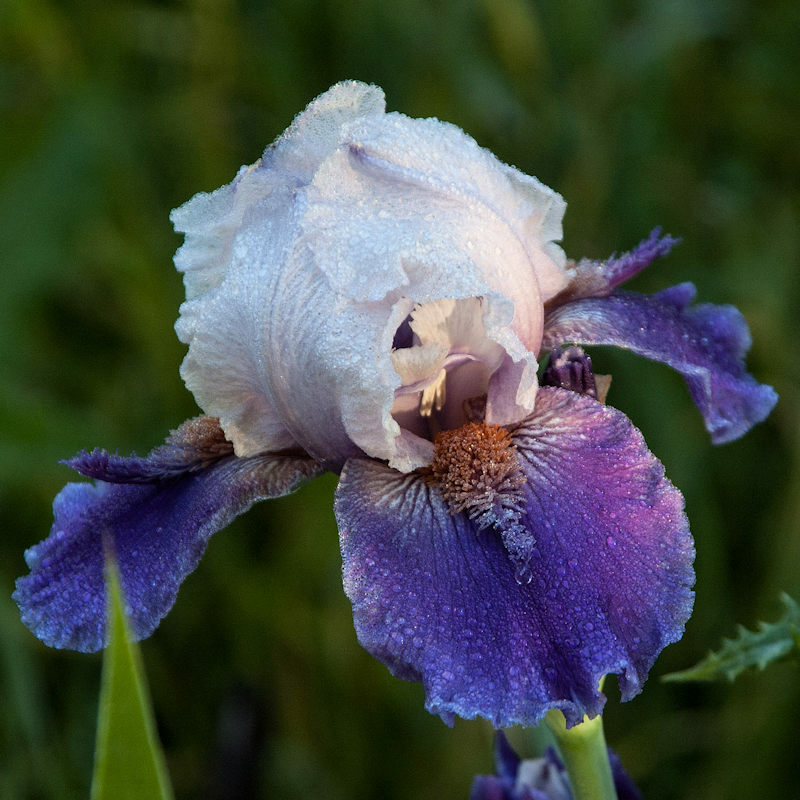 At a recent gathering of people interested in gardening my wife asked, "Does anybody here grow Iris?" Several hands shot up and the general reply was "I have all three, white, blue and yellow." 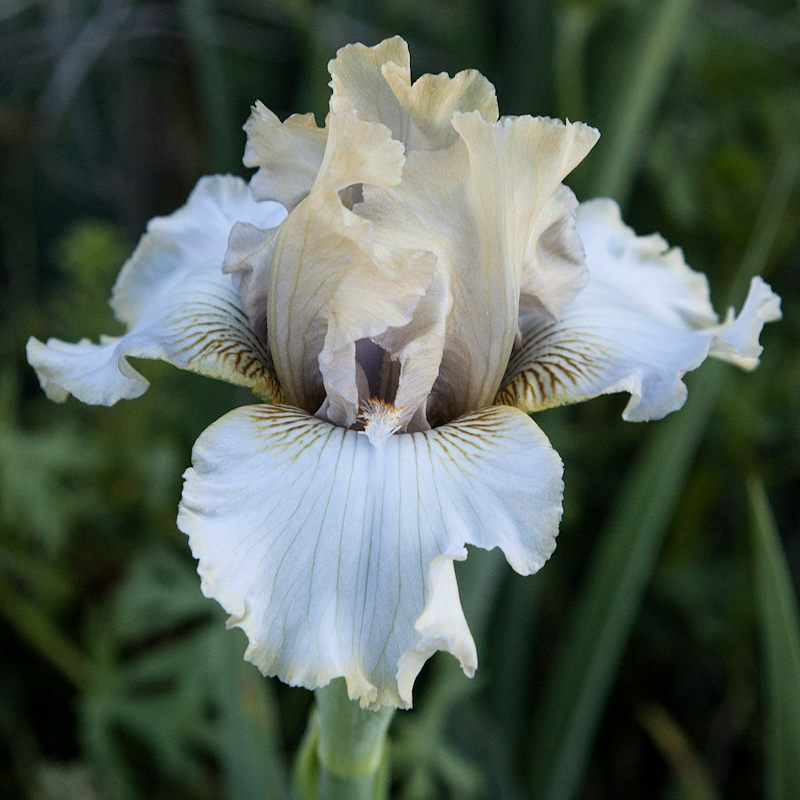 A lot of us still think of the old "cemetery" white Iris or the ubiquitous yellow ones often seen growing at abandoned homesites in the countryside when the Iris is mentioned. 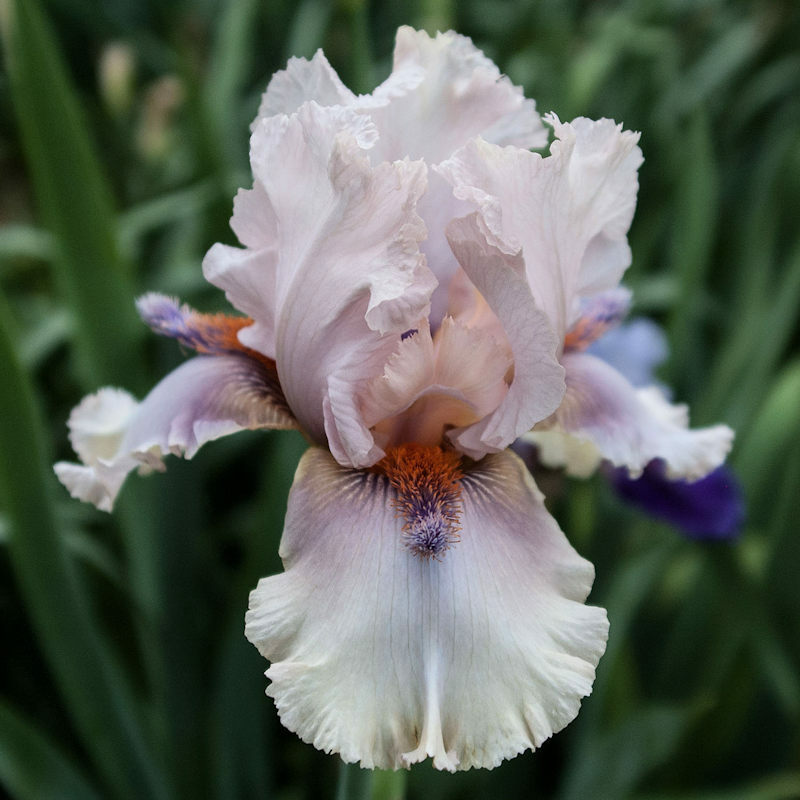 While these memories speak volumes about the hardiness and ease of growing of the Iris, it misses the modern Iris — 30,000 plus cultivars — by miles. 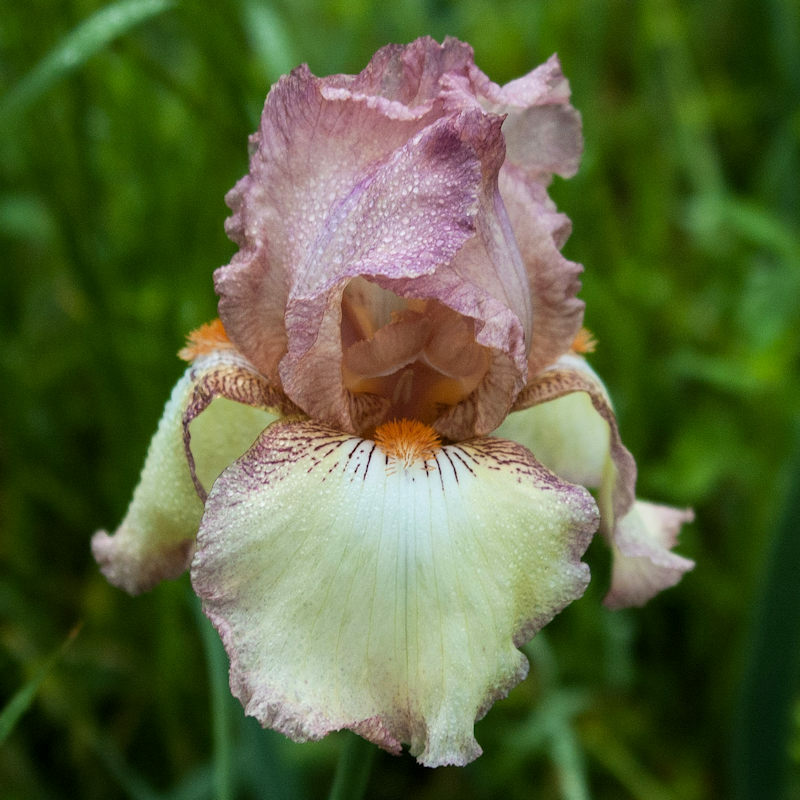 Please join us as my guest for a meeting and learn more about this versatile, hardy and easy-to-grow flower that today comes in thousands of colors, forms and combinations of both. I think you will be glad you did! Just click on the link "Waco I S" above to learn more about us or on the "Contact Us" to ask a question.  Click on the thumbnail to see a larger image and discover what its name is.